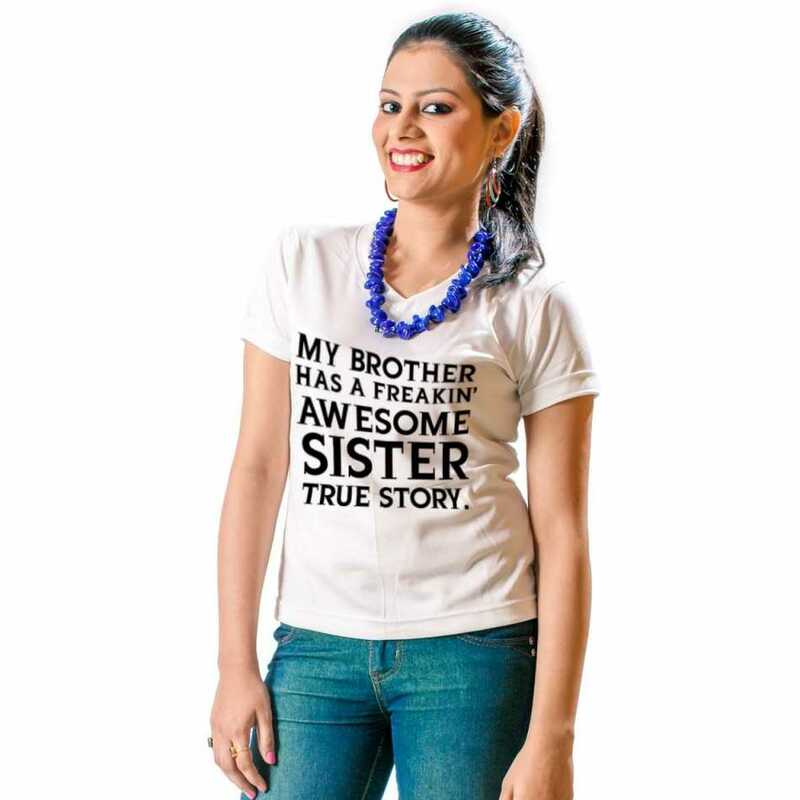 Gift your sister this bold text t-shirt with words, My Brother has a freaking Awesome Sister, True Story. 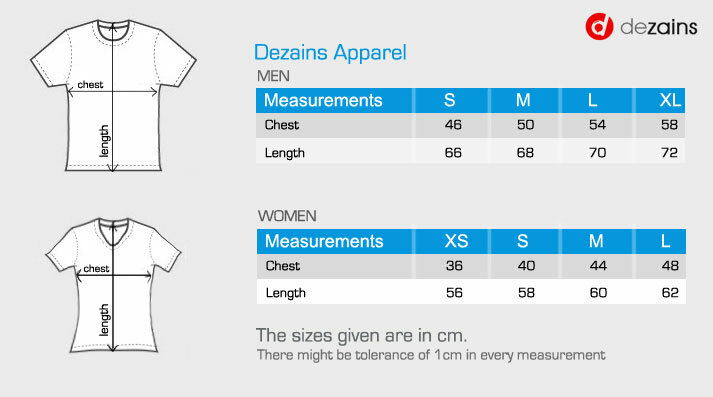 High quality t-shirt she can wear on casual occasion, or whilte hitting the gym. It_s a sports material t-shirt.